Romanian history has witnessed numerous events and as a nation, Romanians have faced many dangers. However, they left behind small treasures, historical evidence of the existence of different times. These include medieval castles, fortresses and historical monuments that are full of stories. When you visit them, you are teleported into the country’s past. 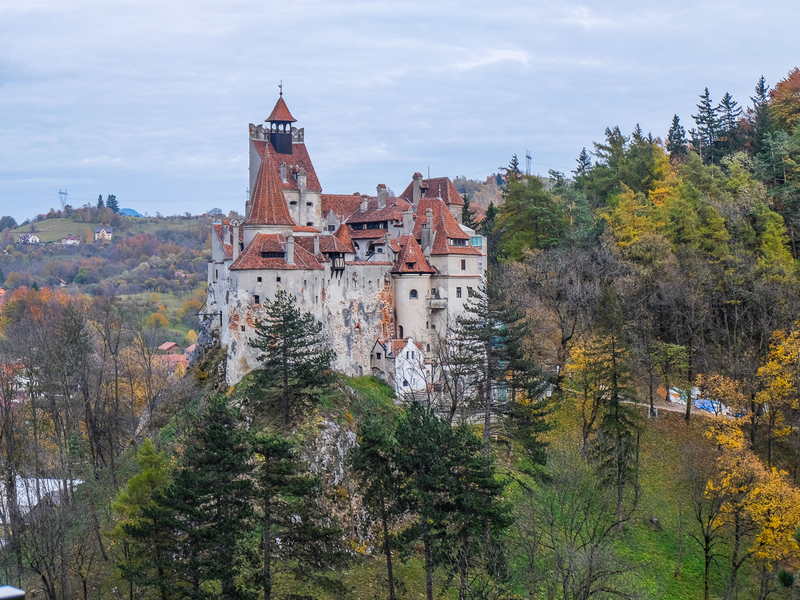 The best medieval destinations in Romania include fortresses, castles or even some parts of a town or a city. If you’re in a mood to go back in time a for a few centuries, than here are some of the most beautiful medieval fortresses that you should visit, as well as the tows and cities where they are located. Deva Fortress was built in the late thirteenth century (1269) and is located on a volcanic hill in the town of Deva. It was destroyed in a strong explosion of a warehouse full with ammunition in the nineteenth century, which is why now you can see only ruins. Despite this, the panorama of the Deva town from the top of the hill is spectacular. Alba Carolina Fortress is a fortress with towers shaped like an irregular heptagon, built in the early eighteenth century, in the medieval city of Alba Iulia. In the past, it had the strategic role of a defensive fortification of the Habsburg Empire against the Ottoman Empire. 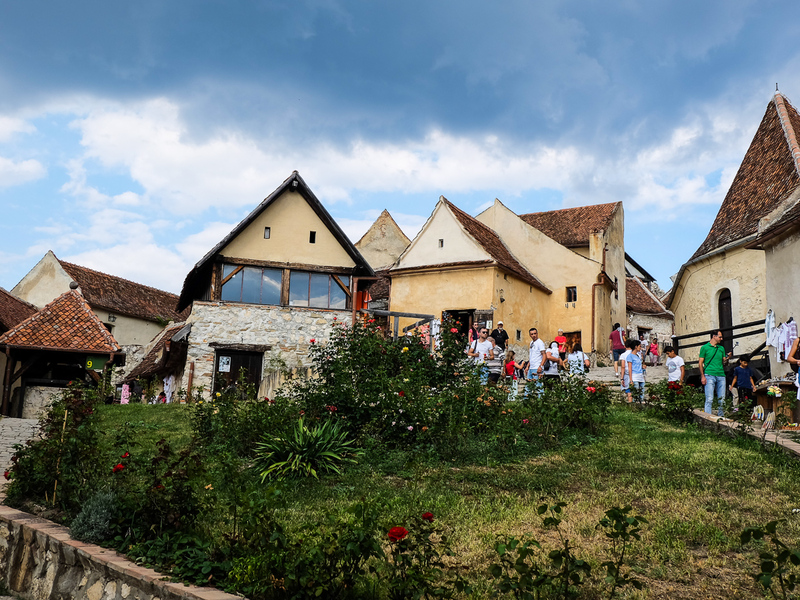 This star – shaped fortress is in a good state of conservation and is visited by many Romanian and foreign tourists due to its special architecture. Poenari Fortress was built in the fourteenth century and served as one of the principal residences of Vlad Tepes, also known as “Dracula”. The fortress is located on a mountaintop, 4 km from the Vidraru dam, on the Cetatuia Mountain. To reach the fortress, visitors must climb 1480 steps. Poenari can be visited every day, and the price of a ticket is 2 lei (for adults) and 1 leu (for students). If you want to take some pictures, you must pay an additional fee of 5 lei. Suceava Fortress is located on the eastern side of the city of Suceava, on a plateau where you can see the entire city. 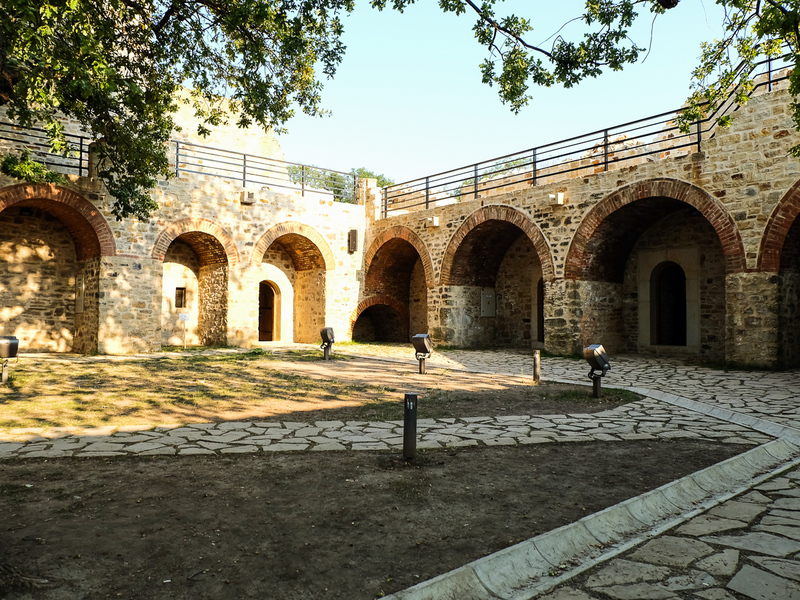 The fortress was built in the late fourteenth century, during the Ottoman attacks, by Peter II Musat, and fortified by Stefan cel Mare (Stefan the Great). It was a majestic fort, but now here are only the ruins of this building full of history. However, it’s worth visiting the fortress because you have such a nice view of the city. The price for an entrance ticket is 4 lei and an extra 5 lei fee if you want to take some pictures. Also located in the Moldova region, Neamt Fortress was built by Prince Petru Musat in the fourteenth century and has experienced the greatest fame during the reign of Stefan cel Mare. 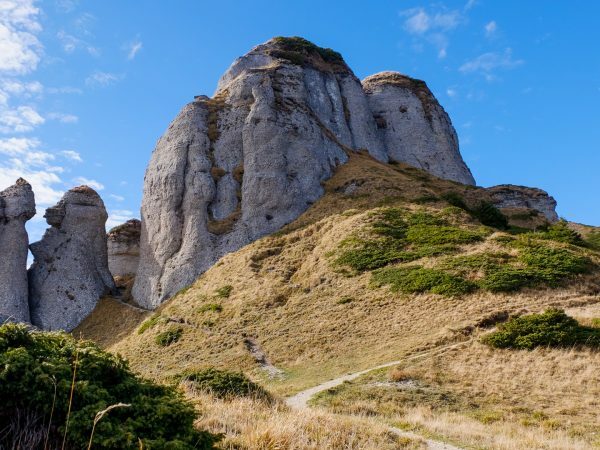 Located at approximately 46 km from Piatra Neamt and near Targu Neamt, Neamt Fortress impresses with its simple architecture, and beautiful landscapes that can be admired from the monument’s walls. If you plan on taking pictures here, you ust pay a fee of 15 lei. 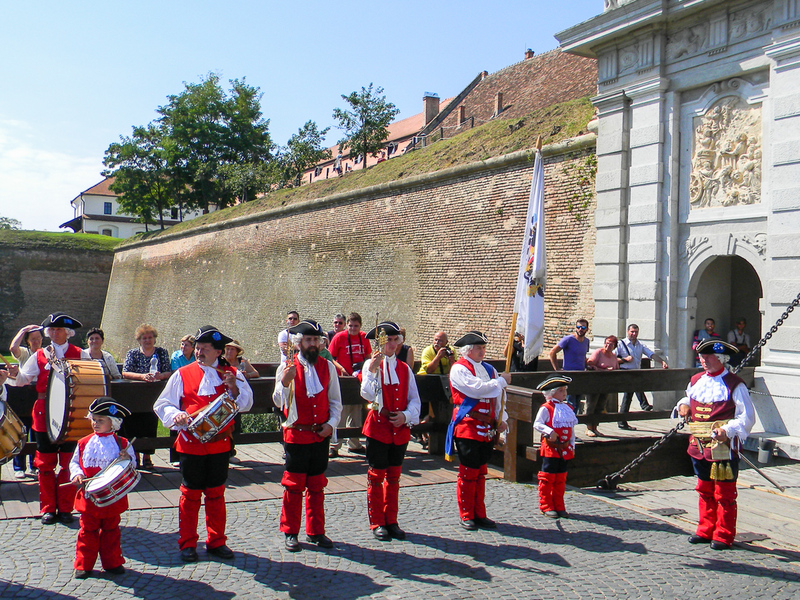 Fagaras Fortress is situated in the center of Fagaras town, in Brasov County. It was built in 1310, as a defense of the southern Transylvania region against Tartar and Ottoman attacks. 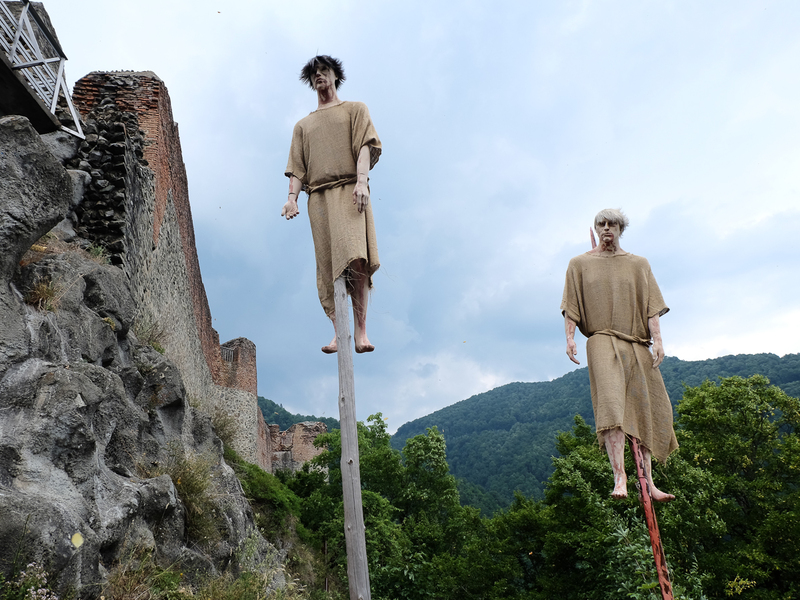 The fortress has a rich history and princes and Transylvanian noblemen, being a true capital of the region, occupied it. 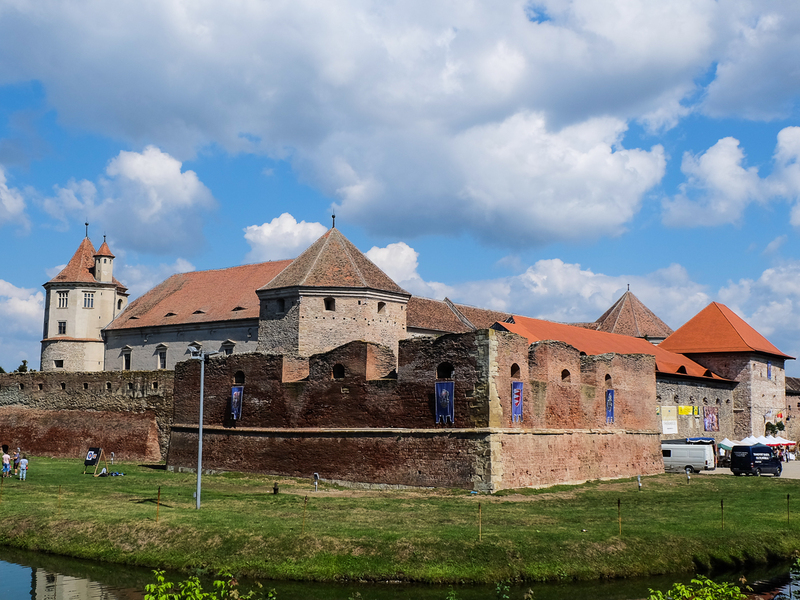 Currently, the fortress houses the Museum of Fagaras and the Municipal Library. If you want to visit the fortress, the entrance ticket is 10 lei for adults and 5 lei for children. 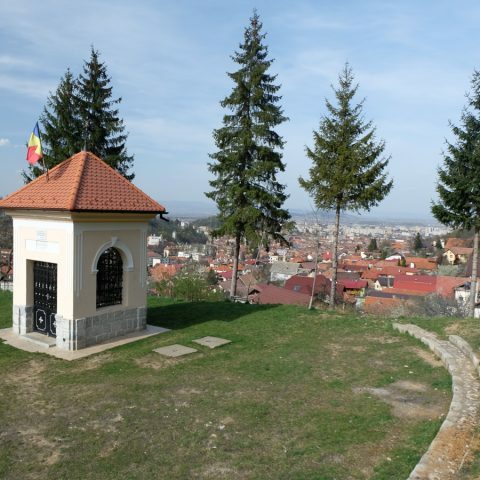 In the center of the Aiud town, there is one of the oldest urban fortress in Transylvania. At first, in the fourteenth century, the fortress was actually a fortified church, like many other Transylvanian fortified churches. A second phase of construction of the Aiud fortress, held during the sixteenth and seventeenth centuries, defined the current shape of the building, as the walls were extended. Inside the fortress are located two edifices and four buildings dating from the eighteenth and nineteenth centuries, the latter belonging to the reformed religion. The most important building is the church built in fifteenth century Gothic Transylvanian style. Rasnov is one of the best preserved fortified ensembles and it’s located in the southern side of Rasnov town in Brasov County. Some properties of the fortress date back to the fourteenth century. The fortress is located on a rocky hill and tourists can visit the inside the fortress, which is a place full of life and Romanian history. The entrance fee is 10 lei for adults and 5 lei for children and students. Medias Fortress was built between 1490 – 1534, following the decree issued by the Hungarian King Matthias Corvinus in 1486. Fortifications account for a total length of 2360 m of walls, being 0.8 m thick and about 7 m high. There were three main gates of access to the city reinforced with defensive towers: the Steingasser Gate to the north, the Zeckesch Gate to the east and the Forkesch Gate to the south. The fortress was further strengthened in the coming period, especially during the eighteenth century, when there was a total of 19 towers and bastions and to the 3 main gates, 4 secondary gates were added. 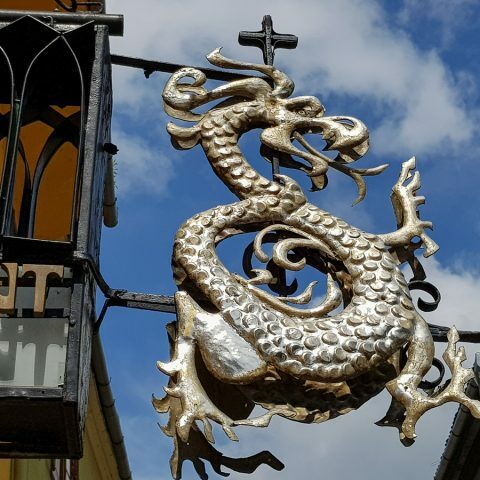 UNESCO declared Sighisoara a protected monument in 1999 and it’s on the World Heritage List with all other European cities that own monuments of this rank. 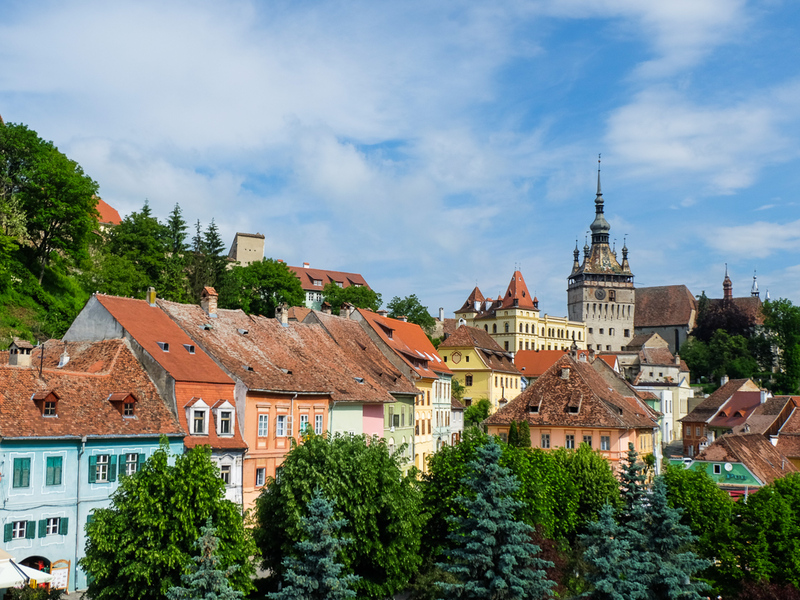 Over the years the city of Sighisoara was not spared by difficulties, the first being the great Tatar invasion in 1241, while the city was not yet entrenched. The construction of the fortress wall, which has a length of 950 m, began in 1350. The initial height was 4 m, but during the fifteenth century, it was raised by another 3-4 m. It had 14 towers (each, belonging to a guild) and four bastions. Currently, there are nine towers and three bastions. If you need further information, you can find out more about medieval destinations in Romania. 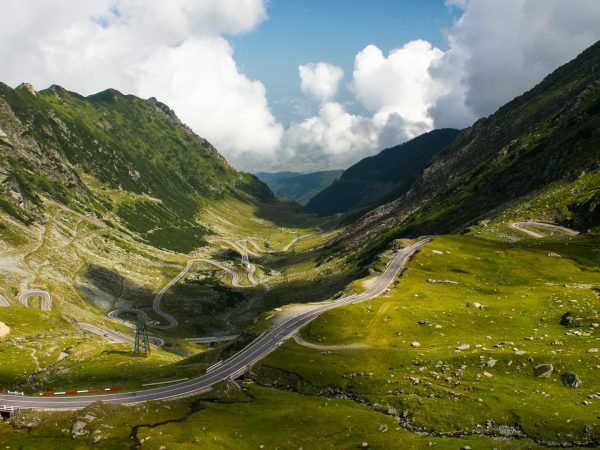 However, if you already decided that you want to see for yourself what Romania has to offer, many of the fortresses and other medieval sights are included on the itinerary of our Medieval Transylvania Tour, or you can visit more destinations that are medieval during our Romania Medieval Tour. 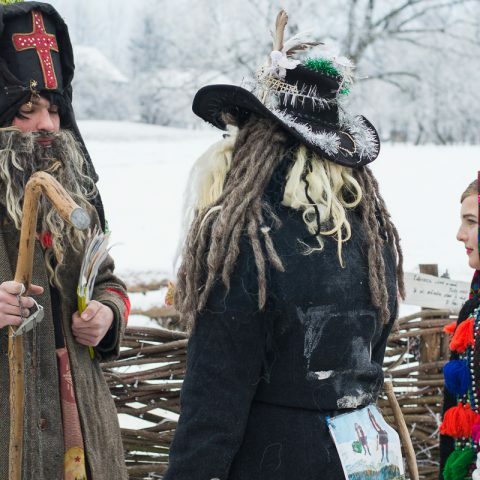 Are you ready for some Romanian medieval adventure? 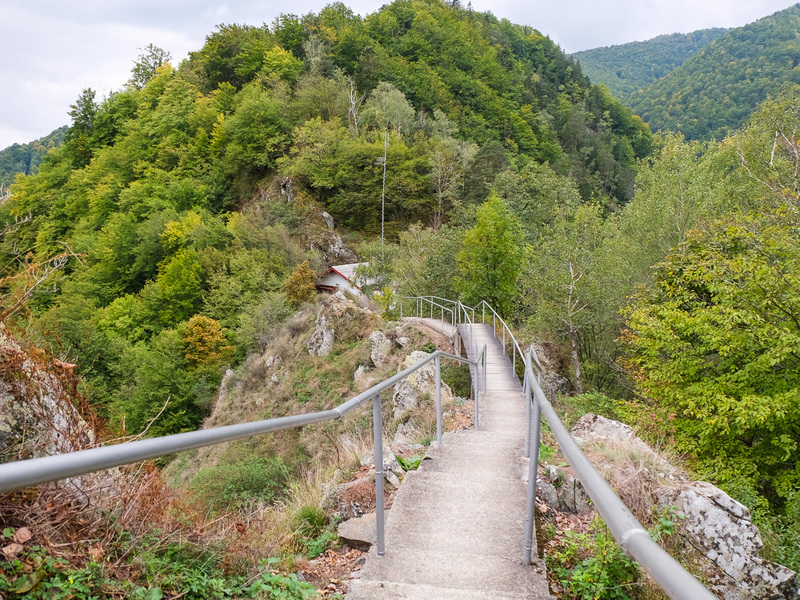 If you love the nature, breath-taking landscape or mountain trekking adventure, we suggest you to take a hiking tour of Ciucas Mountains. 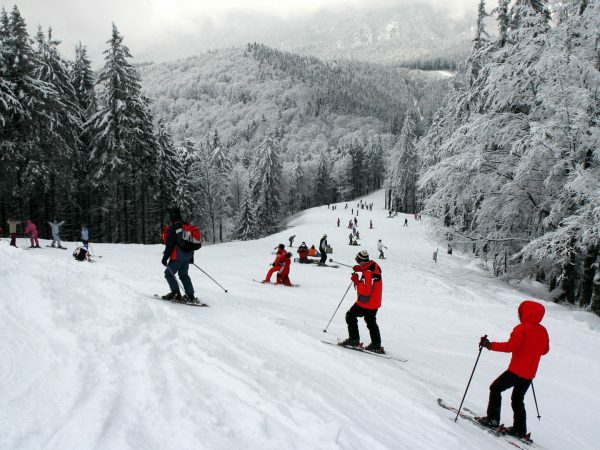 You will be transferred from Bucharest to Cheia Mountain Resort from where the trekking tour starts.